Greenfield Black Tea "Chocolate Toffee" 25 bags buy for 3.2900 in store RussianTable with delivery. 25 tea bags. Excellent black tea with chocolate flavor. 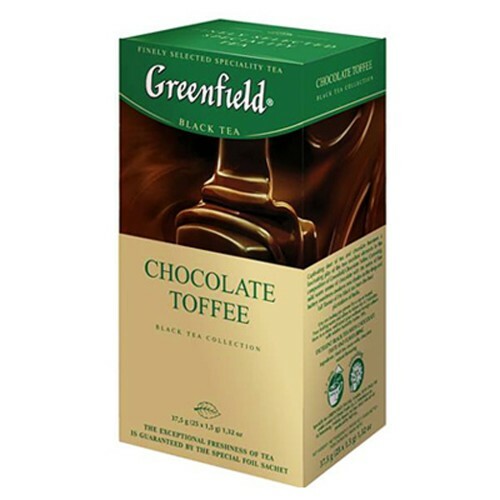 Do you have any questions about Greenfield Black Tea "Chocolate Toffee" 25 bags?